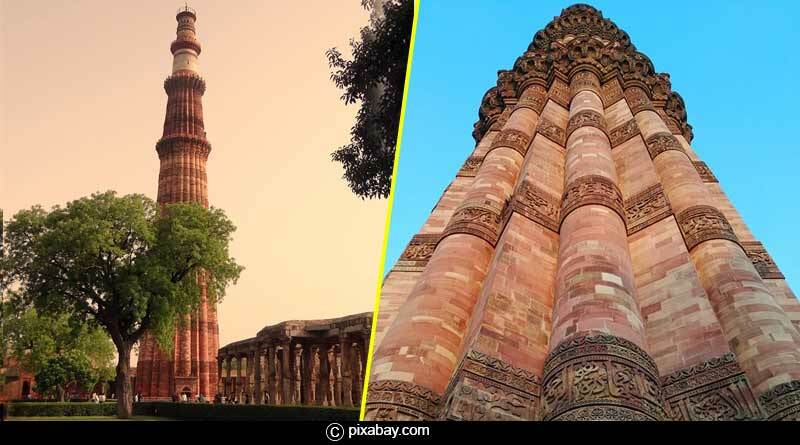 Do you know these interesting facts about Qutub Minar? The Qutub Minar known for being the tallest brick minaret of the World and second in India has many facts attached to it that are not known to the general public like it is also a UNESCO World Heritage site. There have been conflicts regarding the name of the monument, which goes back to the Muslim Rulers that ruled over India at the time. It is believed that it was named either after the first Muslim sultan Qutb-ud-din Aibak or after a saint from Baghdad, Khwaja Qutb-ud-din Bakhtiar Kaki. It stands 73 metres tall with 379 stairs reaching the top storey. 1 – Earlier the top storey was accessible for the public, but due to a stampede that took place in 1981 that killed 45 people, the entry to the top floor was prohibited for the public. 2 – One of the emperors back in 19th century thought of adding another storey to it, which would have made it a sixth storey, a Cupola. But it was taken down as it didn’t look as magnificent as the structure and rather mellowed down the beauty of the Qutub Minar. 3 – Another reason to visit it is that you get to see not just the Qutub Minar in the Qutub Complex but also nearly half a dozen other monuments. 4 – The other monuments like the Iron Pillar of Delhi, the Tomb of Imam Zamin, the Tomb of Iltutmish, Major Smith’s Cupola, Quwwat-ul-Islam Mosque, Sanderson’s Sundial, Alai Darwaza, and Ala-ud-din’s Madrasa stand in the premises of the Qutub Complex. 5 – The 7 meters tall Iron Pillar that stands there has not rusted since last 2000 years. It has attracted the curiosity of archaeologists and scientists for remaining rust proof for so long and adds another feather to the Indian ancient craftsmanship skills. 6 – Another architectural marvel of India, the Qutub Minar has survived many natural calamities like earthquake and lightning. The Lightning had destroyed its top stories which were renovated later by Firoz Shah Tughlaq in the 14th century. That’s why you can see the top stories are white in color and slightly different than the entire monument. 7 – It is also believed that there stood earlier 27 Jain temples which were demolished by the Muslim emperor and upon them stand the monuments we see today. 8 – The Mosque that stands in the premises of the Qutub Complex is believed to be one of the first mosques even built in India by the first Muslim sultan Qutb-ud-din Aibak; it had ruined over the centuries but the remains of it can help you feel the essence of the ancient history of the nation. 9 – Alauddin Khilji wanted to make another similar minaret which would be taller than the Qutub Minar in the 14th century and had also started constructing it, but as soon as he died the construction was stopped and there remained for us to can see the half-built structure still standing in the premises. 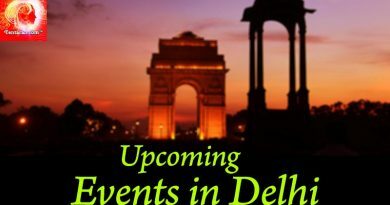 For more updates like interesting facts about Qutub Minar and other related details, like and subscribe to tentaran.com.